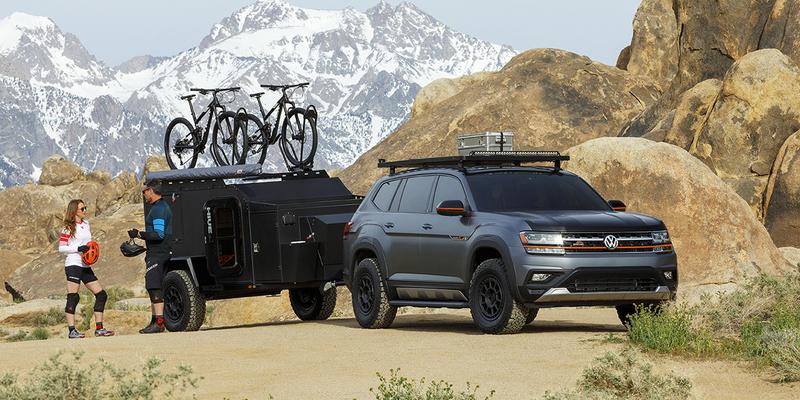 Volkswagen has been saying for a while now that it wants to cater more to enthusiasts, and the latest expression of that desire is the Atlas Basecamp. 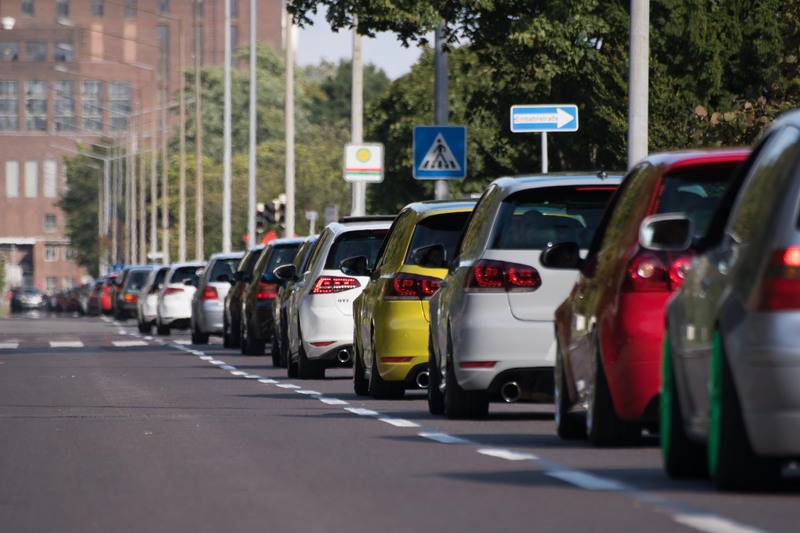 The concept was revealed just ahead of the New York Auto Show and according to VW’s North American CEO, Scott Keogh, the brand intends to follow through with a thematically similar production car. “Some iteration of [Atlas Basecamp] will get itself into the market,” said Keogh to a room of reporters at the New York Auto Show. 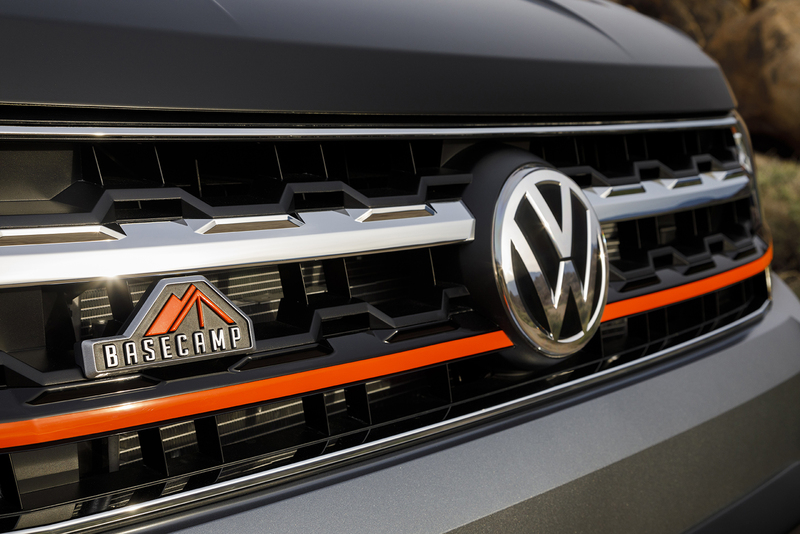 The Basecamp is an extreme trim package concept that adds big, chunky wheels, an off-road suspension, and a few other off-roady bits and bobs to VW’s big SUV. While the idea is to make something that’s capable off-road, according to Keogh it’s also about making something that looks capable off-road. “Germans make capable cars that don’t look all that capable,” said Keogh referring to the Touareg. He described the Touareg a “breathtakingly capable” vehicle that never quite got the respect it deserved because of its reserved looks. 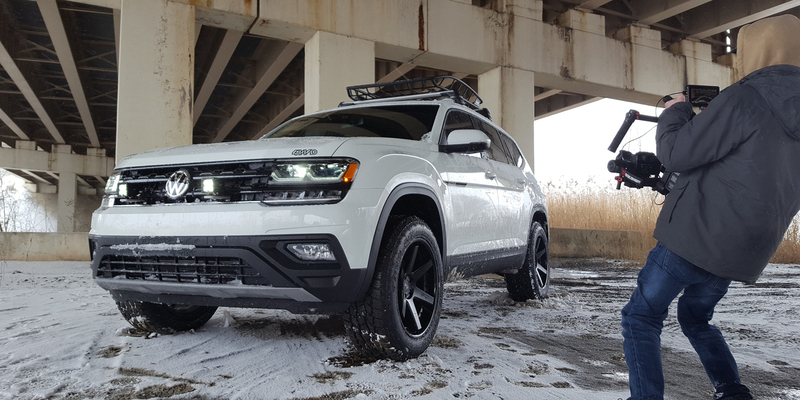 While Keogh admits that the Atlas isn’t quite as capable as the Touareg, he also asserts that it’s capable enough to warrant respect and hopes to show off that capability clearly. And to solve the problem looking too reserved, the Basecamp gets special fifteen52 wheels, underbody protection, and a lightbar up top. Naturally, not all of the concept’s extreme parts can reasonably make it into production, but a modest lift and some body cladding–kind of like the Golf Alltrack–would be well within Volkswagen’s capabilities to produce. The off-road capabilities didn’t just stop at the Atlas Basecamp, either. 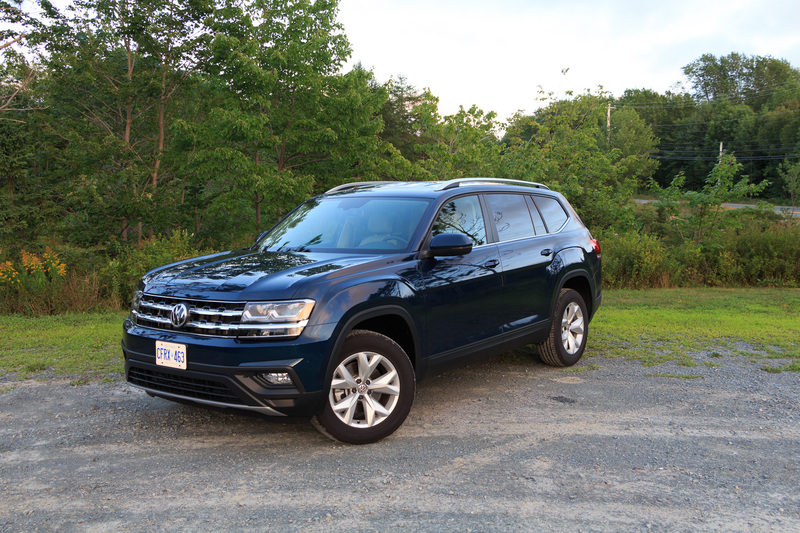 Volkswagen’s booth was full of more rugged vehicles, with the Atlas placed next to the I.D. Buggy and the Tarok pickup.